Hansen reveals VFL player re-signings BulldogsTV speak to VFL Coach Ashley Hansen to discover which 11 players have been retained from the 2015 Footscray Bulldogs list for the upcoming 2016 season. The Footscray Bulldogs have announced a squad of 29 that will represent the Club in the upcoming Peter Jackson VFL season. 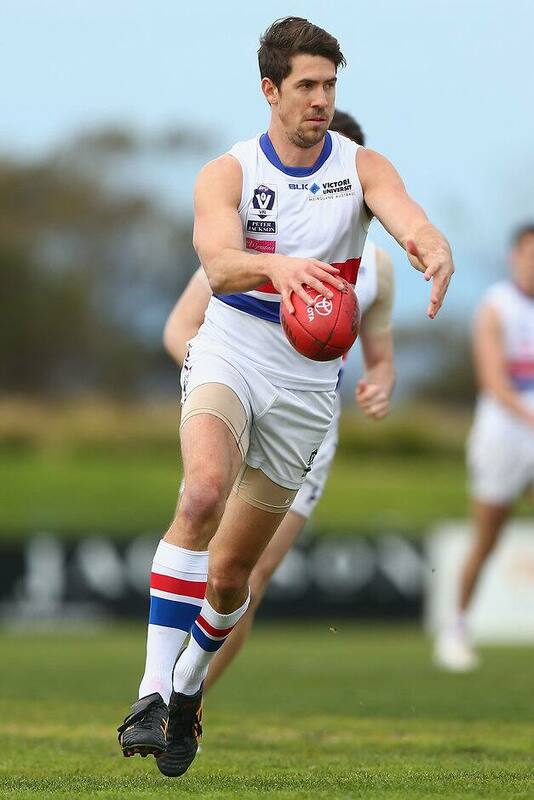 Former Essendon midfielder Lauchlan Dalgleish is one of a number of new faces to land at the kennel over the summer, and fans will get their first opportunity to see the new Dogs in action during Saturday afternoon’s practice match against Collingwood at the Holden Centre from 4.00pm. Footscray coach Ashley Hansen said that the sides’ opening practice match will be a good opportunity for the coaching group to assess the player’s development, and map out a progression plan for the season proper. “I’ve been really proud of the application and appetite our squad has shown over the preseason period to learn and strive to be better. Jordan Russell will again captain the group with Mark Austin appointed vice-captain in 2016.